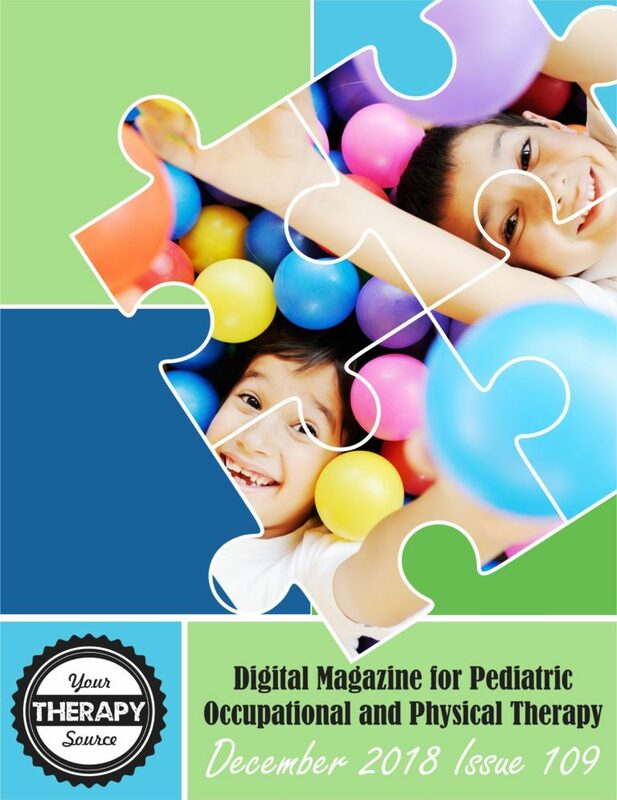 The December 2018 Your Therapy Source Digital Magazine has been published. Sign up to receive the weekly email newsletter and other announcements to read the current issue. It is a PDF document so you can save all the research articles, activity ideas and tips on your laptop, tablet or smart phone.